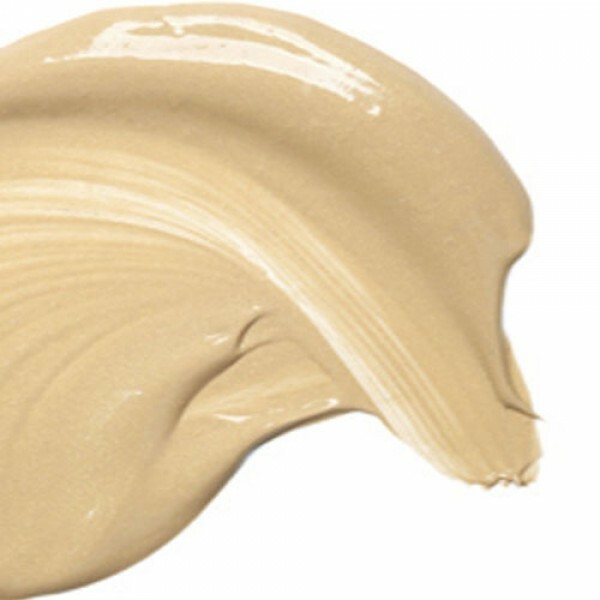 Try a sample of this lovely fluid which tints, illuminates and evens out your skin tone. 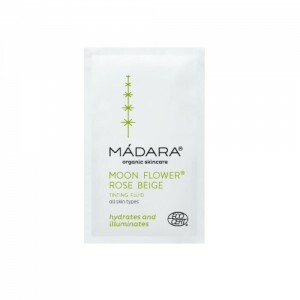 Northern Rose Hip extract and natural pigments instantly hydrate and perfect the skin’s appearance. 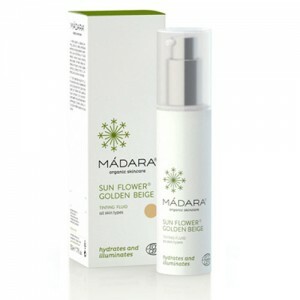 Choose Sun Flower if you are olive skinned & Moon Flower if you are fair skinned, to even out skin tone and give the skin freshness and radiance as well as disguising imperfections and fine lines. Maximum 1 per order. 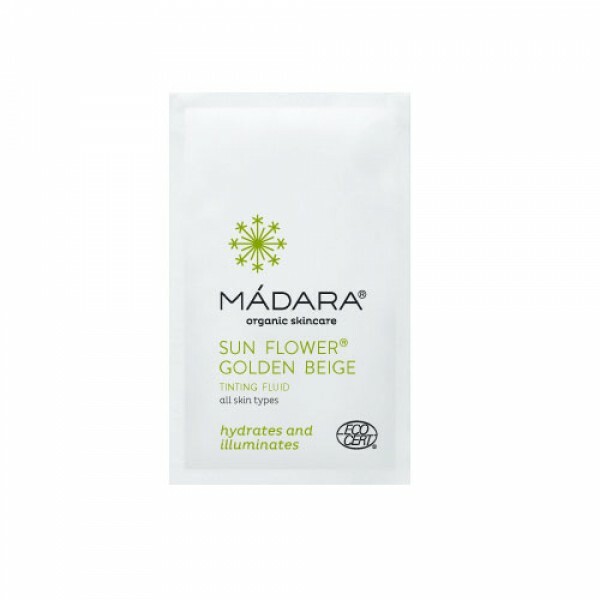 Sun Flower Tinting Fluid is a tinted moisturiser for all skin types. 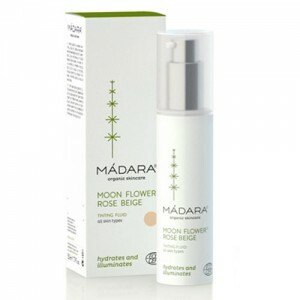 A lighter alternative to foundation this tinting fluid does not create a layer of make-up and will not clog pores. Aqua Alcohol Glycerin*** Rosa Damascena (Rose) Flower Water* Simmondsia Chinensis (Jojoba) Seed Oil* Helianthus Annuus (Sunflower) Seed Oil* Cetearyl Alcohol Cetearyl Glucoside Rosa Canina (Rose Hip) Fruit Extract* Calendula Officinalis (Calendula) Flower Extract* Chamomilla Recutita (Camomile) Flower Extract* Plantago Major (Plantain) Leaf Extract* Algae (Algae) Extract Stearic Acid Palmitic acid Tocopherol Ascorbyl Palmitate Xanthan Gum Sodium Phytate Aroma*** CI 77019 (Mica) CI 77891 (Titanium Dioxide) CI 77491, CI 77492, CI 77499 (Iron Oxides)]****. * ingredients issued from Organic Agriculture; ** natural essential oils; *** inorganic substances and/or pure mineral pigments; Natural and Organic cosmetic certified by ECOCERT SAS - B.P. 47 F-32600 according to ECOCERT Standards.